Brilliant blue skies, bright sunshine, and most importantly, fabulous snow that skiers and boarders from around the world exult in. Breckenridge is a skier’s paradise with four enormous peaks that are interconnected, terrain parks, high alpine bowls, and the highest chair lift in North America. 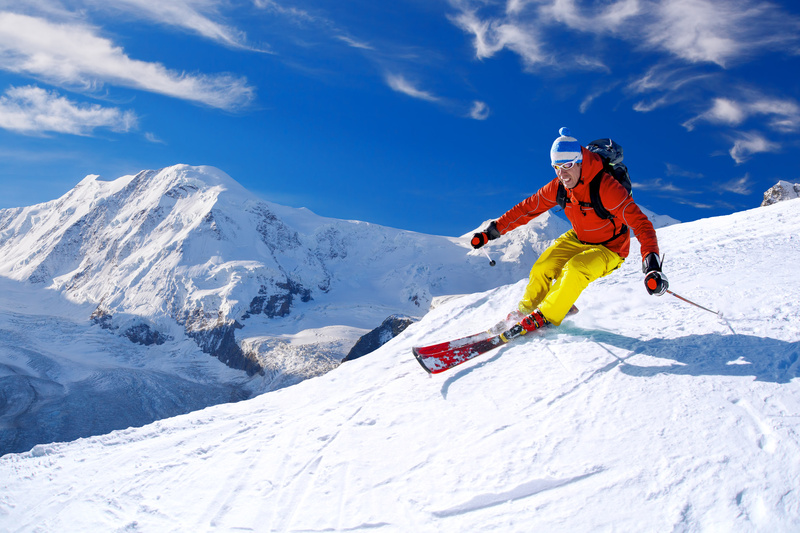 There is also great runs for beginning and intermediate skiers, and it really is the perfect place for a family vacation as well, with ski school on site. Skiing is world class, the town of Breckenridge is charming, and the accommodations and restaurants are both eclectic and outstanding. People come for the skiing and stay because they fall in love with the town which has a very different vibe than Aspen or Vail. Breckenridge is quaint, with Victorian houses and lots of history, having her roots in the gold mining boom of the 1880’s. Luxury, casual elegance, mountain living, and family all blend together to create an ambience that is unmatched anywhere else. Skiers and boarders, NOW is the time to get your plans locked up. Make Breckenridge your home away from home, there is no more magical place to be during ski season. And, because you will be falling in love with Breckenridge, and spending money on a great place to stay, you really should consider luxury fractional real estate as an opportunity to have a second home at a fraction of the cost of owning a luxury condo in Breckenridge. This strategy provides you with the financial benefits of home ownership, all of the comforts of home, plus world class amenities, luxury hotel level services, and none of the hassles of upkeep for a second home. Right now there is a very limited time opportunity to own Breckenridge real estate at what will soon be the most coveted address in all of Summit County. The Grand Colorado at Peak 8 is THE location, with luxurious mountain modern style, studio to 4 bedroom condos and easy ski in, ski out access to Peak 8, from which you can easily access the entire mountain. CLICK HERE for more information on the Grand Colorado at Peak 8. PLUS, Brent Henry, Senior Broker and an expert in fractional real estate in Summit County, is offering a complimentary consultation on the benefits of fractional real estate, and an information kit on the Grand Colorado at Peak 8. Contact Brent Henry, Senior Broker, at 970-485-2117, or complete the convenient form below. This entry was posted on September 26, 2015 by elevatemarketingaz. It was filed under Breckenridge Colorado Luxury Condo Sales, Fractional Ownership Real Estate Breckenridge CO, Fractional Ownership Real Estate Summit County, Fractional Ownership Real Estate Summit County Colorado, Luxury Fractional Real Estate Breckenridge CO, Luxury Fractional Real Estate Breckenridge Colorado, Summit County Colorado Luxury Condo Sales, Summit County Colorado Real Estate, The Grand Colorado on Peak 8 and was tagged with Breckenridge Colorado, Breckenridge Colorado accomodations, Breckenridge Colorado skiing, Breckenridge luxury condo sales, Breckenridge real estate, Brent Henry Breckenridge real estate broker, Grand Colorado on Peak Eight, ski_in_ski_out Breckenridge condo, Summit County Real Estate.